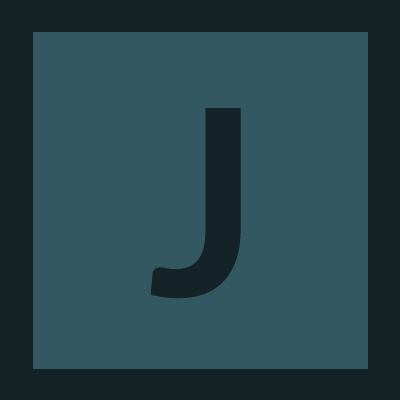 Jinoytommanjaly removed a watcher for SVG Translate Tool: Jinoytommanjaly. Jinoytommanjaly added a comment to T216209: [BUG] Do not upload file if there are no translations added. The file is getting uploading to commons after pressing ENTER key without complete translation. The file gets uploaded to commons as soon as the ENTER key is pressed after filling first translated word. I understood the tool is mainly meant for adding translation purpose only and can't work as a graphics editor. Thank you @Glrx. Jinoytommanjaly created T215690: [BUG] Labels appear in different font size than the image on Commons. 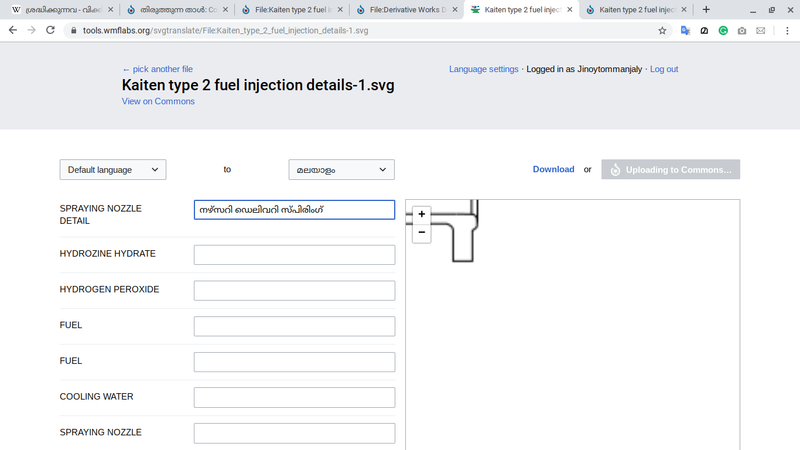 Jinoytommanjaly added a watcher for SVG Translate Tool: Jinoytommanjaly. Jinoytommanjaly added a comment to T213669: [BUG] Fonts missing for some languages on SVG Translate tool. 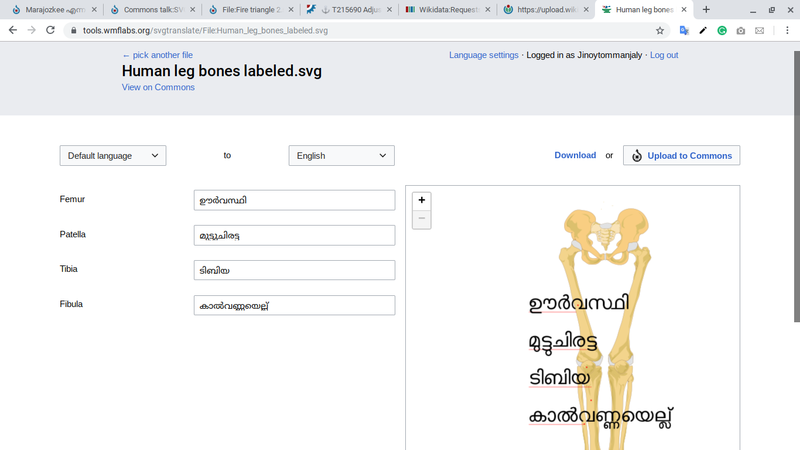 Issue with other Indic languages.... Not able to translate to Malayalam, Tamil too.. Showing only rectangular boxes. Jinoytommanjaly created T189119: Request to add tool to AutoEdits.